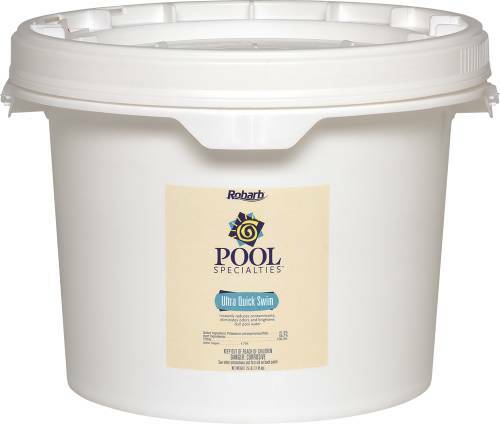 Robarb -- Increases The Alkalinity Of Pool Water To Prevent The Ph Level From Fluctuating. 25 Lb. Pail. 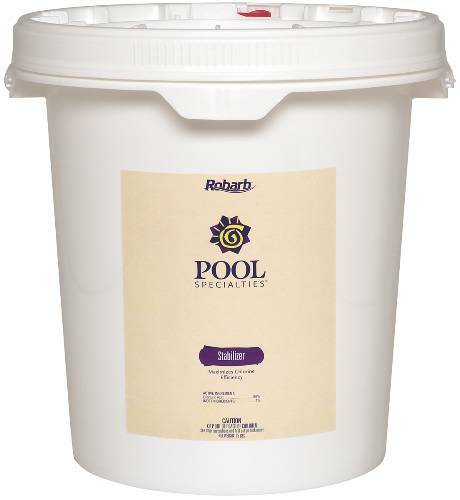 Robarb -- Increases Water Hardness To Prevent Foaming, Equipment Corrosion and Scaling. 15 Lb. Container. 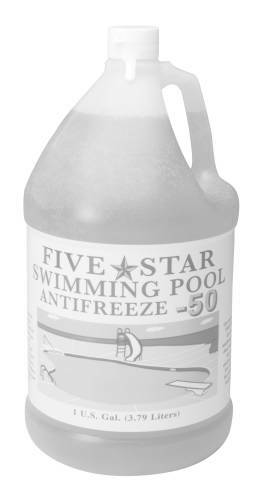 Pool Anti-Freeze. Gallon. Packed 6 Per Case, Sold Each. 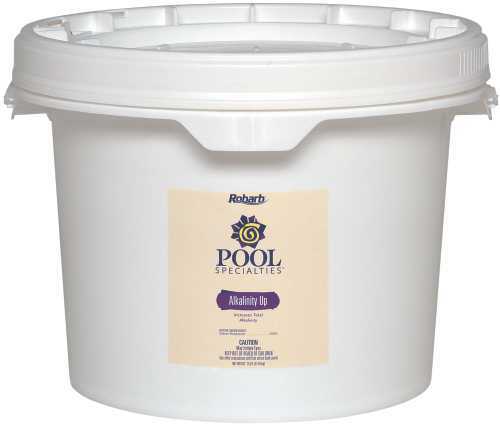 Robarb -- Maximizes Available Chlorine In Pools and Is Specially Designed To Reduce Chlorine Loss From Sunlight Exposure. 4 Lb. Container. 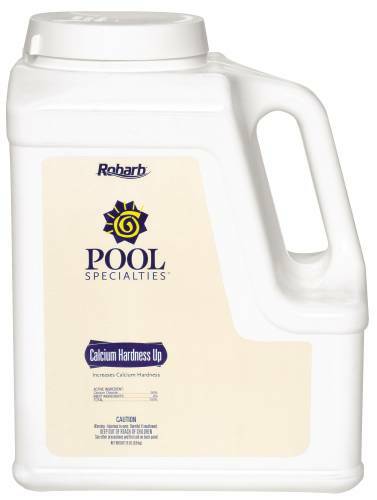 Robarb -- Maximizes Available Chlorine In Pools and Is Specially Designed To Reduce Chlorine Loss From Sunlight Exposure. 35 Lb. Container. 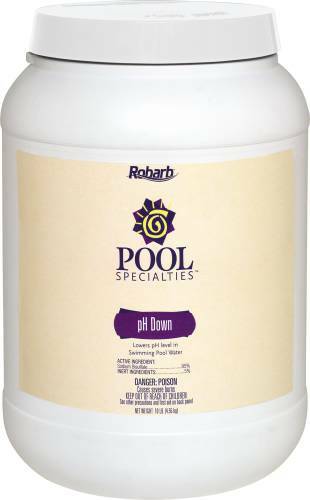 increases alkalinity of pool water to aid in preventing pH fluctuations. K| eeping pH within its proper range will help ensure pool sanitizers are working at maximum efficiency and prevents staining. 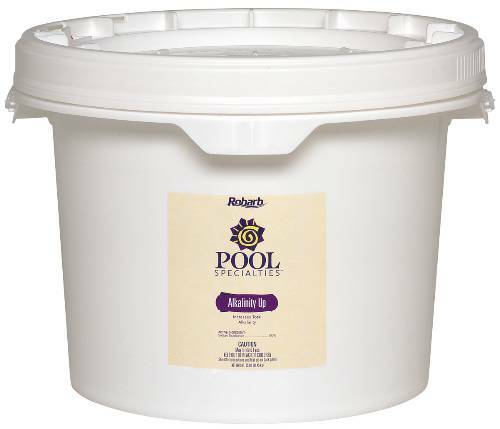 Robarb -- Allows You To Lower Ph Levels As Needed To Prevent Stains, Scales and Cloudy Water.